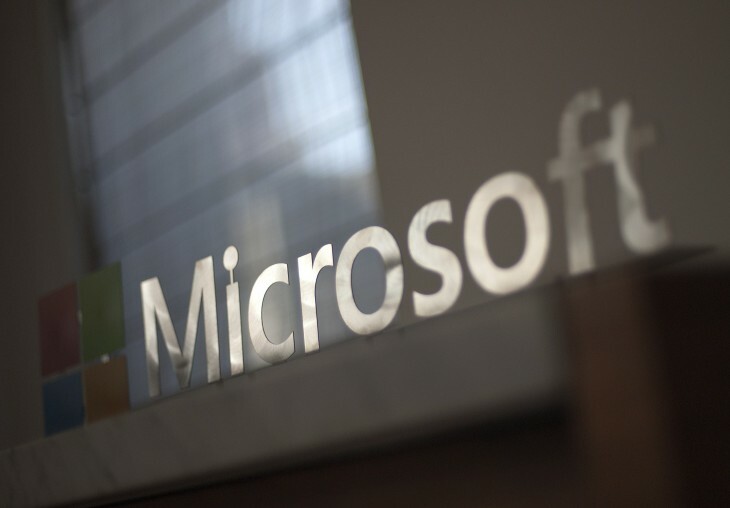 Microsoft has announced a new self-serve program for students at eligible schools that allows them to sign up for a free Office 365 license on their own. The offer is available first in the US and will roll out globally later this year. The new program builds on the Student Advantage initiative that launched last year. Previously, schools had to go through several steps in order to approve free Office subscriptions, but now students can sign up online using their school email address. In order to qualify, students need to be attending campuses that have purchased an organization-wide Volume Licensing Program. Students will get Word, Excel, PowerPoint, OneNote, Outlook, Access and Publisher on up to five PCs or Macs. They’ll also have access to Office apps on Windows tablets and the iPad, 1 TB of OneDrive storage, and Office Online. Education faculty will also be able to get free Office 365 ProPlus subscriptions, which include desktop versions of the productivity software but lack email, web conference, file storage, and site mailbox features, later this year if their campuses purchase an organization-wide Office license. US-based teachers can start signing up for Office 365 ProPlus in October, followed by international availability later this year.